Our program relies on a network of volunteers to distribute the food that is donated to us. To do this distribution, we also need a truck to take the food from the retailers to the distribution points. Currently we do this four nights a week throughout the year, come rain or shine. If the truck broke down we would not be able to distribute the food. Not only would we lose product but also the people who benefit from our program would suffer. The video below, made by one of our hard working volunteers, Betty Nordengrin, shows how the truck is used and the condition it is in. Our existing truck, which was donated to Food Thing in 2010, is now 17 years old and needs major repair or replacement. 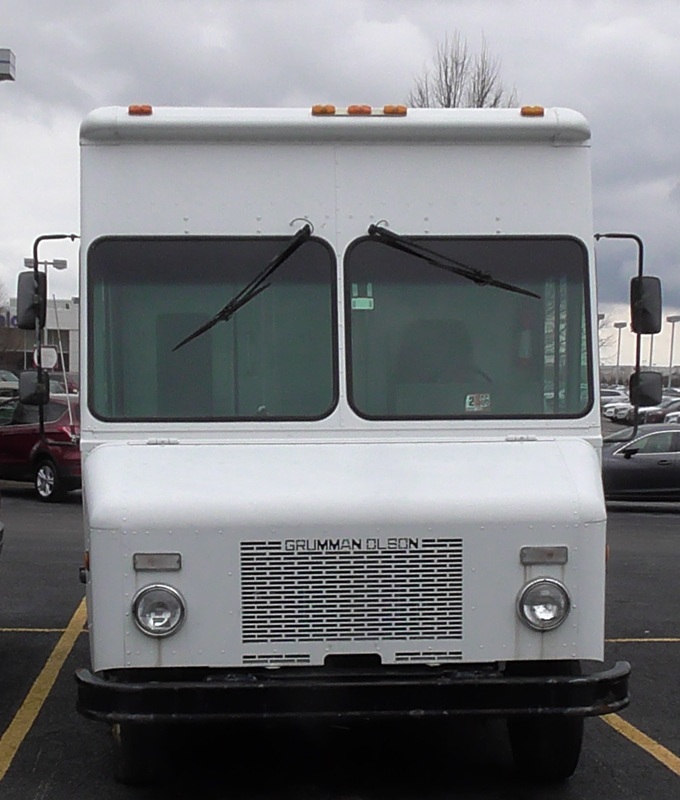 It is a Ford E-350 box truck with an Econo Comm stripped chassis, manufactured/modified in 2000 by Grumman Olson to carry a box with 10,000 Lbs capacity. Until the truck is repaired or a replacement is obtained we will incur high maintenance costs (the repair costs for 2017 are already over $1,300) and the truck would be unusable for significant periods.